Just give us a call and get the job done. With many years of construction field experience we are expert on delivering construction materials. We serve GTA. 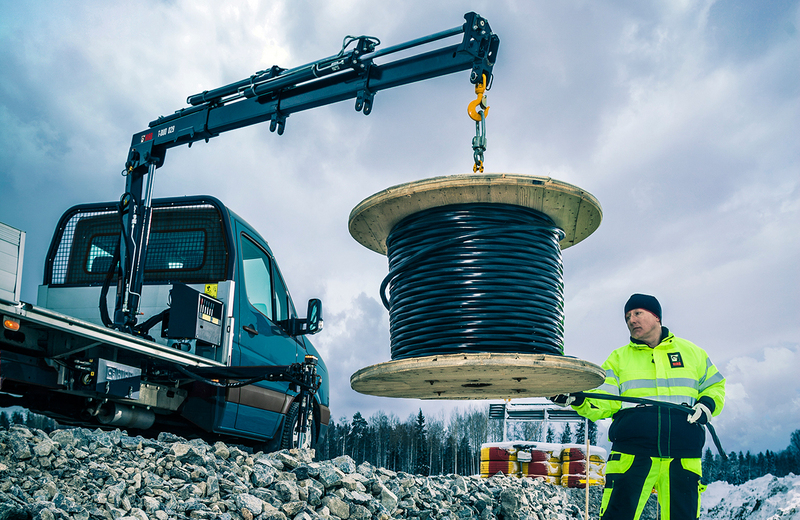 We are proud to share our expert knowledge and agile team to serve your needs on loading and uploading the heavy equipment. Just leave the job to us and get it done. 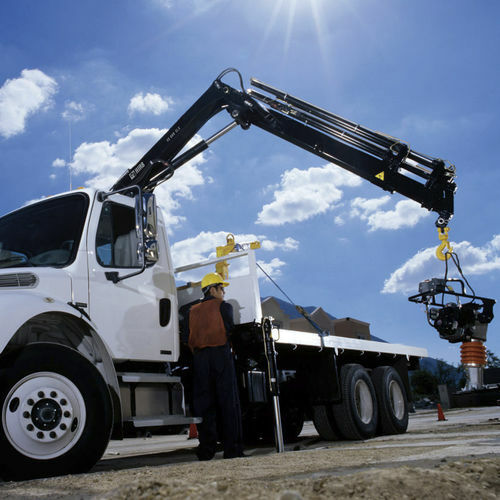 Having heavy and light weight trucks we are there to deliver your transportation needs. We transport all your needs within GTA. 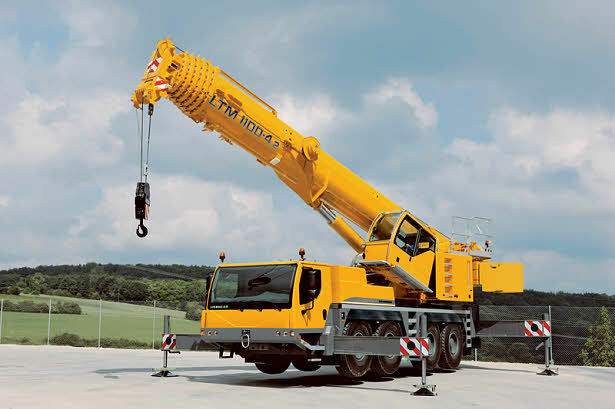 We are located in Markham just close to the main highways which give us the agility to meet you asap and deliver you the best professional crane service. 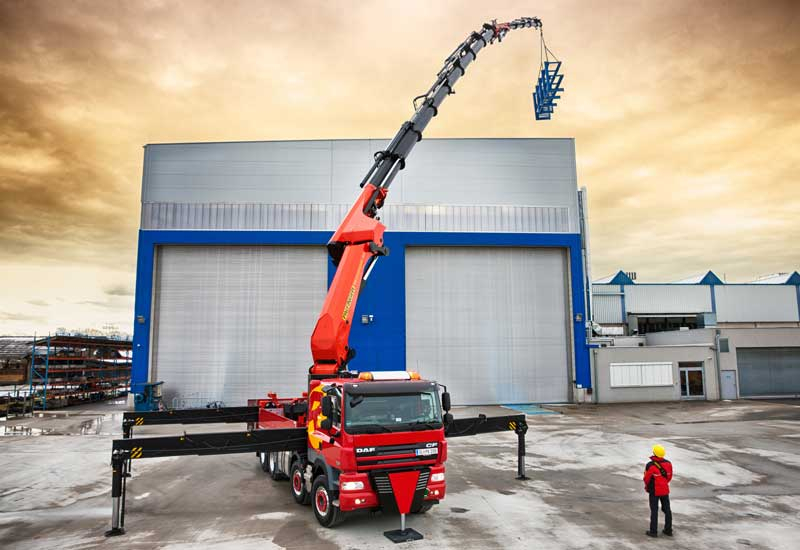 We are proud to have many happy clients who put us on the number one crane service provider of their list.